In late August the US Fish and Wildlife Service released its Waterfowl Population Status, 2018. This annual report is based on surveys conducted each spring by the USF&WS, the Canadian Wildlife Service and several state, provincial and private organizations. 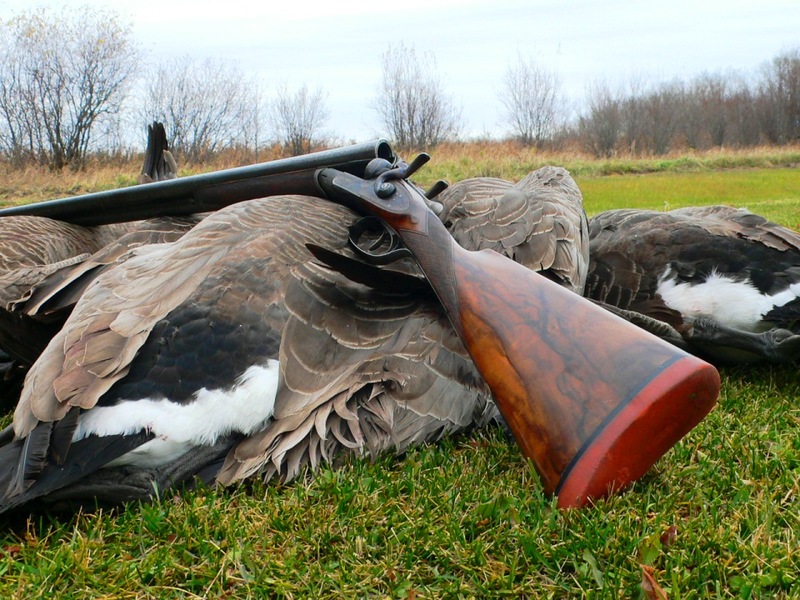 It provides a scientific basis for many management programs across North America, including hunting regulations. 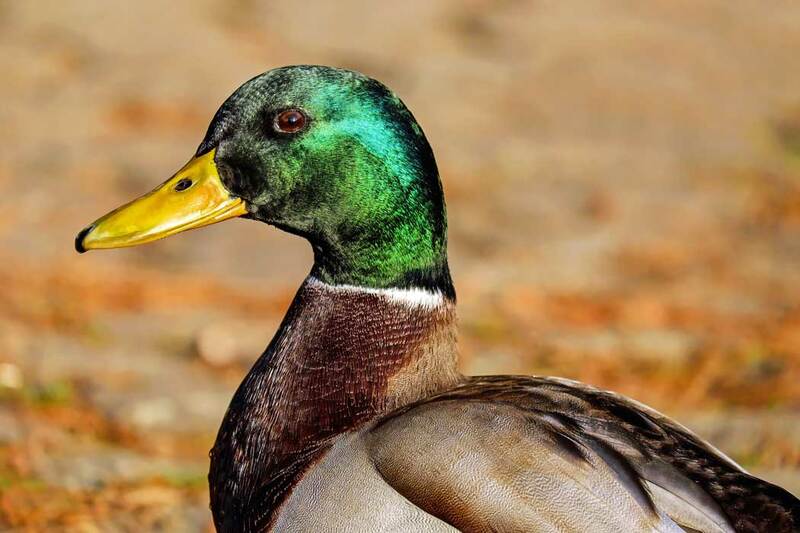 According to the report, the overall spring duck population declined from 2017, although the numbers of most species remained above long-term averages. Estimated number of breeding ducks—representing a 13 percent decrease from 2017 but remaining 17 percent above the long-term average. Estimated number of mallards, representing a 12 percent decrease from 2017 but remaining 17 percent above the long-term average. Increase from 2017 in the number of wigeon—the only index species to see positive growth—to 2.78 million. Estimated count of May ponds, which are some of the main determining factors for duck-breeding success. This number is 14 percent less than the 2017 estimate. Amount below the long-term average that the northern pintail population was estimated to be. The breeding population dropped 18 percent from 2017, to 2.37 million.